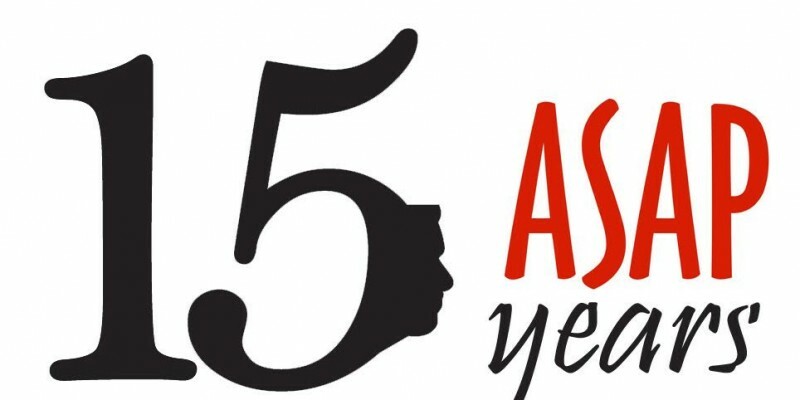 ASAP Celebrates its 15th Anniversary with Commitment and Passion. Nov. 2015 – ASAP, the Top Staffing Firm in Venezuela, achieves its 15th anniversary. people while also providing value in all areas of Human Resources to its more than 600 clients. ASAP Venezuela’s focus is to continue growing and evolving at the same pace as the challenging market, always seeking to satisfy each one of its clients. “With great joy we celebrate this new anniversary because the goals achieved during these 15 years are the reflection of the high professional performance that we have given our clients. At ASAP we believe in Venezuela, its culture, people, and the opportunities that this country offers. That is why our intention will be to continue visualizing the future with optimism, and together with our talented collaborators, give our contribution for the progress of our country.